Injured After Testosterone Replacement Therapy? | Hupy and Abraham, S.C. Injured After Testosterone Replacement Therapy? Testosterone replacement therapy ("Low-T") products for men have been linked to an increased risk of death, heart attack, and stroke. If you or a loved one has suffered a serious injury such as a stroke or heart attack, while taking Low-T treatment therapy, contact the experienced lawyers at Hupy and Abraham to discuss your eligibility to o file a lawsuit. As men age, testosterone production naturally declines. Low testosterone levels may result in lowered sexual response, lesser bone density and loss of muscle mass. Testosterone therapy is prescribed to address these issues. 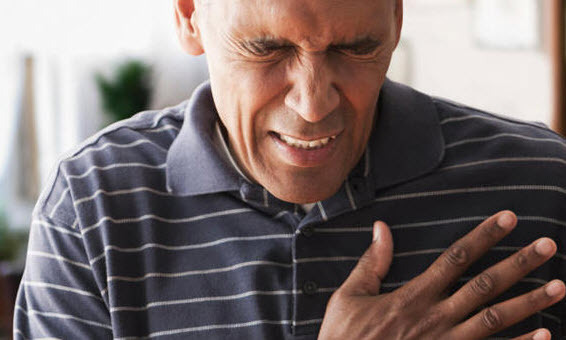 In one study, researchers found men who used testosterone therapy were 30 percent more likely to have a heart attack, stroke, or die after three years of use. A second study found that men had a significant increase in risk of heart attack and stroke in just the first 90 days of testosterone therapy use. If you or a loved one has experienced injury as a result of testosterone therapy, you may be entitled to compensation for any damages the drug may have caused. The experienced lawyers at Hupy and Abraham are committed to helping those injured collected the compensation they deserve. Call Hupy and Abraham at 800-800-5678 today to discuss your legal options. Request your Free Report Testosterone Replacement Therapy: What You Need To Know About It.